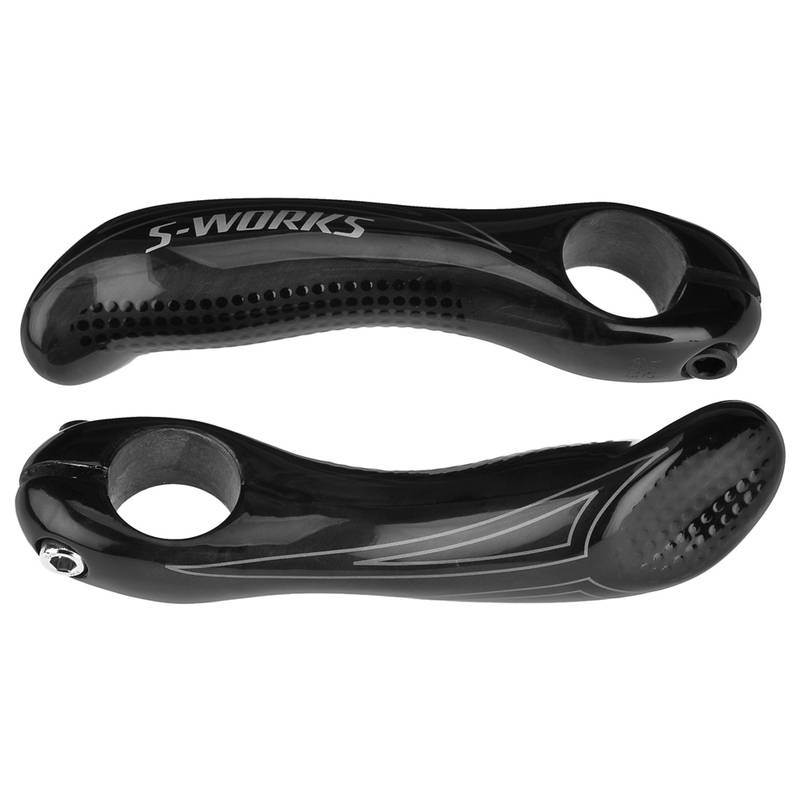 Designed in collaboration with six-time National Mountain Bike Champion Ned Overend, the S-Works Overendz bar ends are made to perform at the highest level. Providing a comfortable change in hand position when you need it, the Overendz are there to assist you in your race endeavors. Whether you are powering up an ascent or need a position shift during a long ride, a comfortable place to rest your hands can go a long way. Constructed of ultra-light carbon fiber, these bars ends are ready to win!